I just received the newly-designed scores from Musicsales, and I’m delighted with them! You can get them on musicroom.com. (Annoyingly they haven’t uploaded thumbnails of the covers yet, though.) 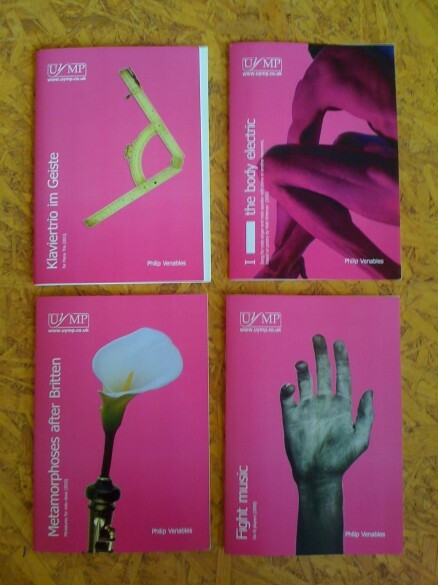 There are 12 new scores now (I think) – here’s a pic of four of them.